TURN YOUR EXCESS CLUBS INTO CASH TODAY WITHOUT WASTING VALUABLE TIME TRYING TO SELL ON YOUR OWN! Have you decided to sell your unwanted golf clubs but don’t know where to start or what price will get your club sold? Hate the idea of Craigslist shoppers haggling over your price or coming to your home? Don’t have the time to learn and sell on eBay or concerned about shipping fees, packing fees and eBay and PayPal transaction fees? Fear not, iGolf Value Guide’s easy payout calculator tells you exactly how much we’ll pay for your old dust collectors. 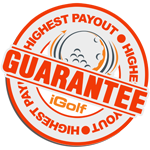 iGolf Value Guide’s Instant Sale is the fastest and easiest way to cash in your unwanted golf clubs. Stop wasting your valuable time trying to sell your clubs on your own. Whether you've got a driver, wedge, putter or iron set, you'll earn cash today and help the environment by recycling, all at the same time. Let our service do the work for you. We have the highest payout in the industry GUARANTEED! Garage Cleanout, if clearing your golf club collection is a daunting task to do alone. 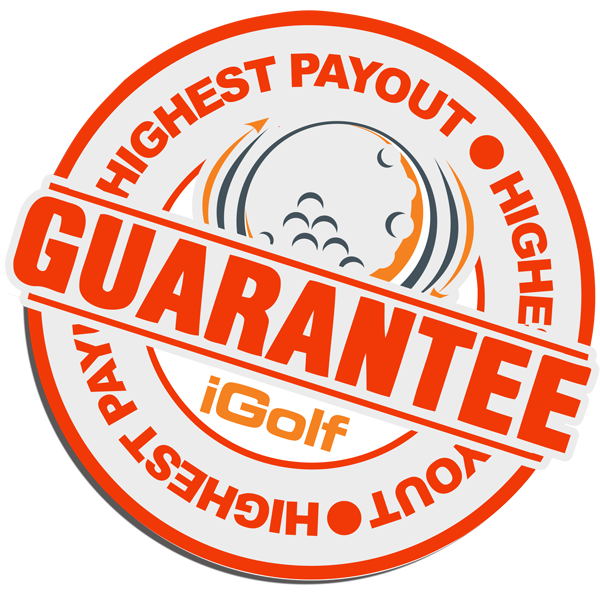 "I do biz with my local golf retailer and online with most of the major websites, your service and Highest Payout Guarantee from my first experience was as good as it gets." 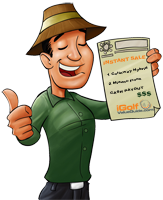 Search iGolf Value Guides database of over 3000 golf clubs and get cash today*! Don't see your club(s) listed? Please email support at CONTACT US for a price quote. Our 125% Highest Payout Guarantee policy is a reflection of our confidence that we offer the HIGHEST PAYOUT in the industry, and reinforces our belief that trade-in value should never be an issue when using our Re-commerce service. If you find a higher cash payout within 7 days of processing your Instant Sale form, we will MATCH the higher trade-in value PLUS an additional 25% of the difference from any authorized cash U.S. payout website. *Coachella Valley, CA residents only. Did you know, the area known as the Coachella Valley comprises Palm Springs, Cathedral City, Palm Desert, Desert Hot Springs, Rancho Mirage, La Quinta, Indian Wells and Indio? Within this area there are over 120 golf courses and 20 or more world-class destination golf resorts. The Coachella Valley is rapidly becoming the golf capital of the world.